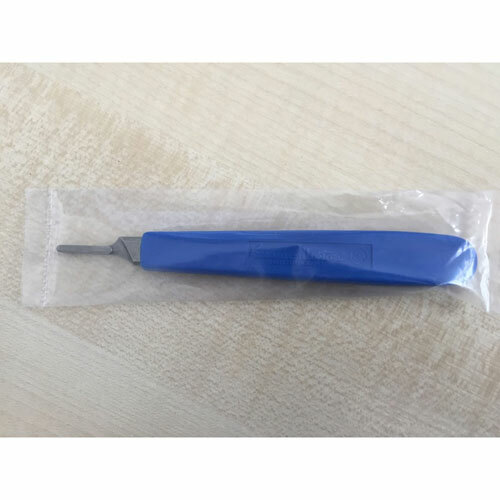 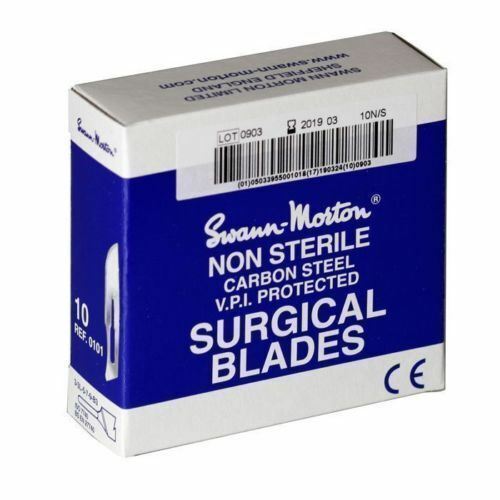 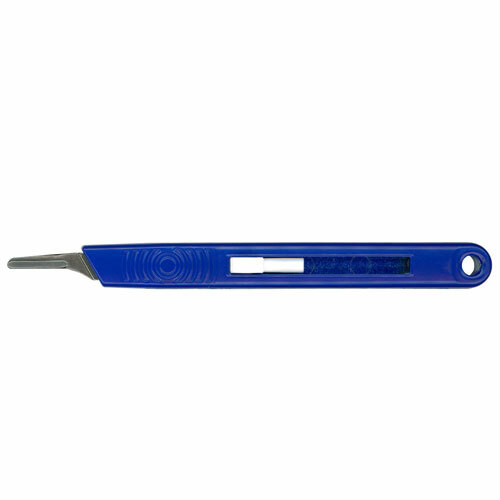 Swann-Morton have become a world leader in the manufacture of surgical blades, scalpels and handles. 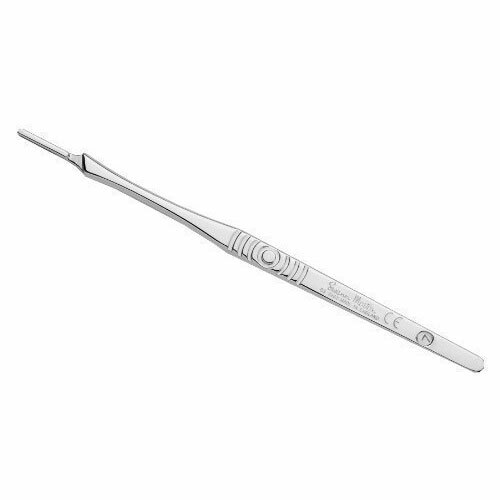 It is a name respected globally for quality, precision, consistency and reliability and is recognised for combining traditional blade making skills with the latest technology. 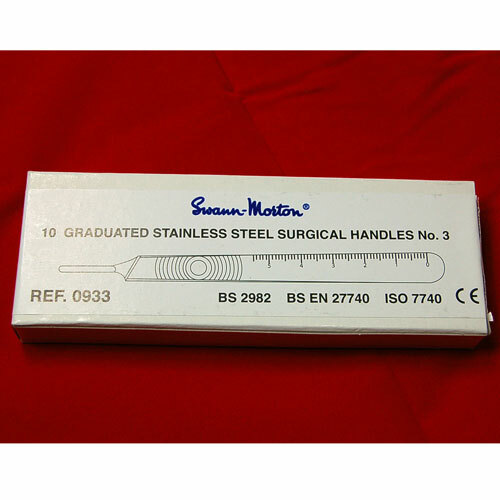 All or blades and handles are genuine Swann-Morton and are available to purchase directly online. 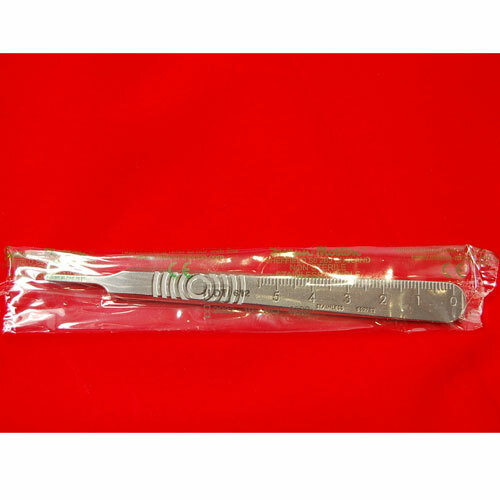 Order before 2PM for same day dispatch with FREE shipping on all orders.